The other morning my 6 year old daughter was just sitting next to her daddy at home on the sofa not doing anything in particular when she said something really precious and quite philosophical…..
“Well daddy do you know that doing nothing is something”. How right she is and this is something adults often forget. Children are so much better at being mindful and just living in the moment. With all the responsibility and busyness that life brings, adults seem to have partly lost the ability to appreciate ‘nothingness’. Of course ‘mindfulness’ is a huge buzzword at the moment and I come across more and more adults trying out meditation & mindfulness as a way to de-stress. I have to admit that I myself am what is termed to be a bit of an ‘action addict’. I always feel that I have to be doing something useful to make good use of my time. I even have a plan for how to use my time at home over the next 10 days to complete some tasks I never usually have an opportunity to do. This comment by my daughter made me really stop and think and make a real effort to practice what I preach to parents and truly be in the moment when I am spending time with my children this holiday. That is what they crave more than anything and is way more valuable than gifts/ material possessions. Really playing, talking and laughing together with no agenda or particular planned activity. The holidays are an opportunity to be more about ‘being’ than ‘doing’ so you can really enjoy yourself. Slow down to be fully present. Prioritise what is most important to you rather than feeling obliged to saying yes or doing things to make extended family and friends happy. If your priority is to spend quality time connecting with your children then try to turn that into a reality. Be grateful and appreciate what you have. Share with your kids what you are grateful for e.g. the people you love, your home and your health. The last few weeks some real tragedies have happened in families I know which puts things into perspective and reminds me of the importance of being grateful for simple things and when everyone is well. Schedule family time – meals together, relaxing, conversation, family board games etc. Just enjoying and understanding each other. Being a ‘good enough parent’ – There is no such thing as a ‘prefect parent’, however the strive for perfectionism is on the rise particularly with the influence of social media. If you can be completely connected in the moment, you have no time to catastrophise and worry about the future or how things ‘should’ be. Have fun just for the sake of it without turning everything into a teachable moment. Let go of the idea of always having an outcome. This is one of the hardest things for me to do as I am a teacher!!!! I find my husband is much better at injecting humour into different situations and really playing on the children’s level. 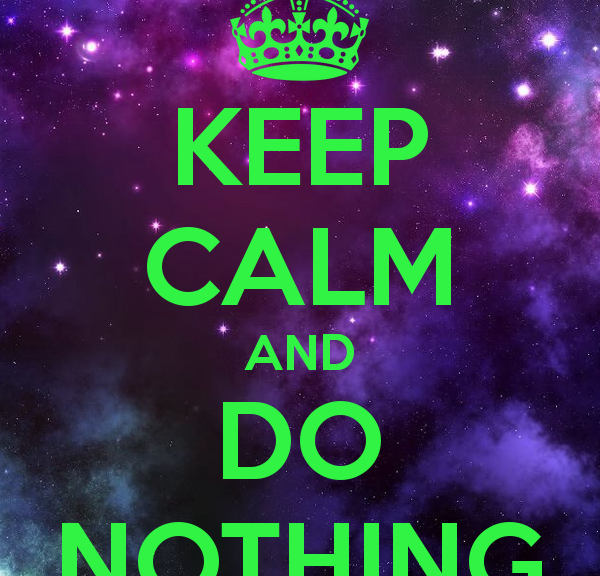 Wishing you a peaceful, enjoyable holiday with opportunities to connect and do ‘nothing’. Frequent bursts of one on one time with your child. Special Time is when each parent spends one on one time with each child. It is short, frequent, predictable and uninterupted time to do something that your child really enjoys that is not of material value. It’s mainly about ‘being’ together. What are the benefits of Special Time? 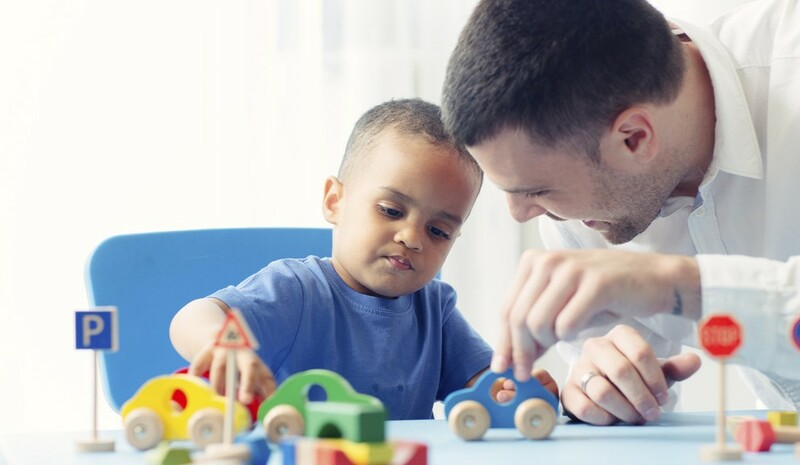 Builds the bond and connection between parent and child, giving a child the attention they often crave and will seek in other ways if they don’t get enough. More happiness and co-operation from child which leads to better behaviour. For children Love =Time. Setting aside this time is a way of communicating to your child that you love them and enjoy being with them. A way to value your child for who they are aside from worrying or talking about completing tasks, academic ability and discipline. Child more likely to feel happy, relaxed and receptive so often opens up to parent and will talk about what is going in their life and anything they are upset or worried about. Make it regular and routine, set aside a time and date. Only needs to be 10-15 minutes. Have to be uninterrupted so no phones around or other siblings. Make sure any other children are occupied by another adult, set up to do something independently or sleeping. Follow child’s lead. Let them choose what to do some days and other times make suggestions. No structured activities like homework, reading or screens. Just about having fun, being playful and connecting.